The trip into St. Barth‘s is a short and windy one. They don’t exactly tell you to buckle up, so we used a camera throughout the flight. No one screamed at us. I think they were screaming at something else. This entry was posted in Laszlo Von Glitz, St. Barthelemy, travel and leisure, Working vacations and tagged beach runway, Caribbean, funny, Gustavia Saint Barthélemy, Laszlo Von Glitz, runway, Saint Barthélemy, screaming, short runway, st barth, St Barths, Travel and Tourism by Laszlo Von Glitz. Bookmark the permalink. 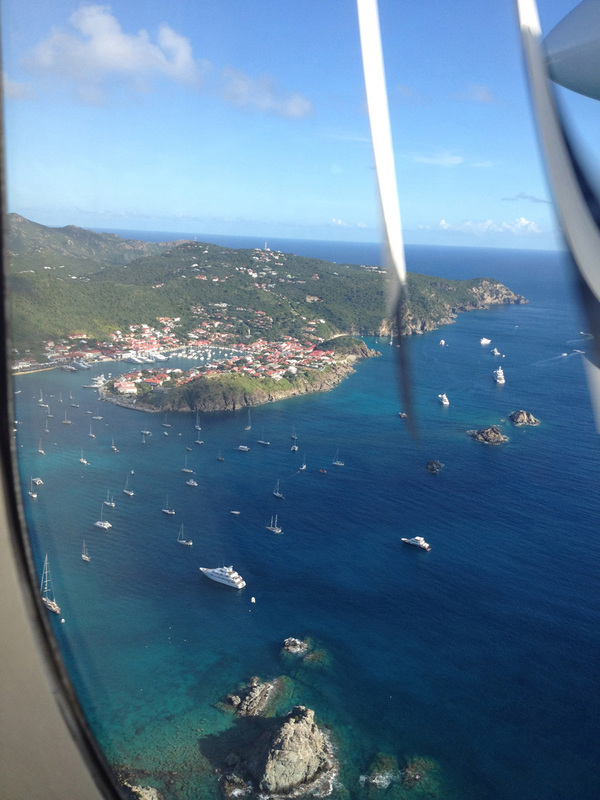 Pingback: St. Barths: About to not crashland « turcanin. cu ţ.